When school is out for summer, it’s time to perform a deep check and evaluate your kitchen equipment and see what might need replacement. During the summer is the ideal time to make any necessary kitchen equipment replacements. For educational institutions, the downtime ensures that replacements can be made with minimal disruption. Replacing equipment before it completely breaks down and conducting preventative maintenance is the most effective solution. Kitchen equipment has to endure a great deal of wear and tear during the school year. So it’s easier to address these problems before the school year initiates and the equipment will be used excessively. 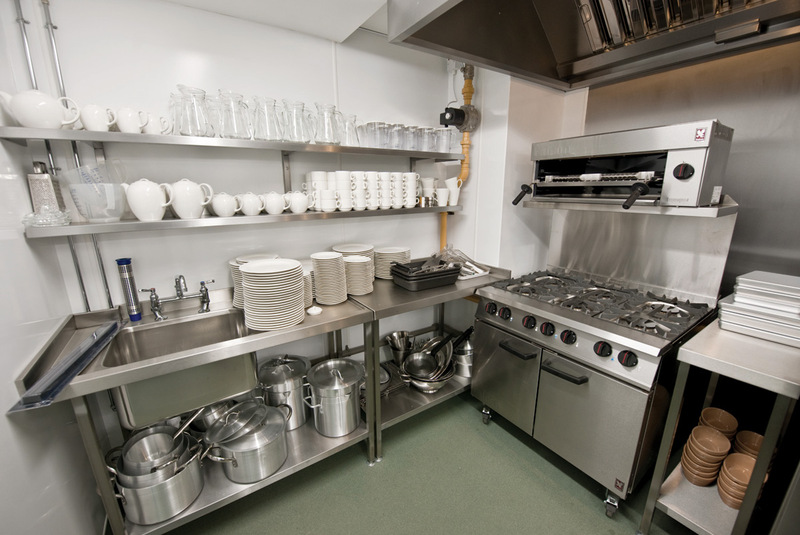 When it comes to kitchen equipment replacement, it’s better to take a proactive approach rather than a reactive one. CPS works with any size budget to ensure you get equipment that fulfills your needs. Exclusive discounts are available from CPS Ohio which can be used towards the purchase of kitchen equipment. With 1.5 million different pieces of equipment, you’re sure to find what you need for your institution. OEM stands for Original Equipment Manufacturer. OEM kitchen equipment parts include cold side, hot side, ware washing, and beverage equipment. You may pay more for a reliable, branded OEM part. OEM parts are specifically branded as opposed to generic parts with no branding to rely on. If your equipment is under warranty and you replace it with a non-OEM part, this will void your warranty. You’ll have to check and determine whether your equipment includes a one, two, or three-year warranty. Get the original equipment manufacturer part you need no matter the brand. CPS Ohio proudly provides a wide range of the highest quality parts from the original manufacturer. All of the equipment you need for a kitchen to function properly is available; coolers, grills, ovens, freezers, fryers, water filters, steamers, ice makers, and more. Why Do Restaurants Use Green Kitchen Equipment?